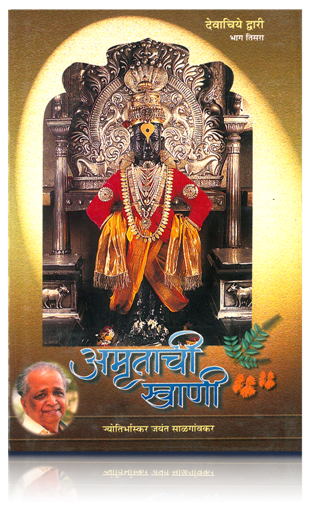 This edition is available in Marathi as well as in Hindi version in the form of book. This gives you the information of the entire year of Panchang. 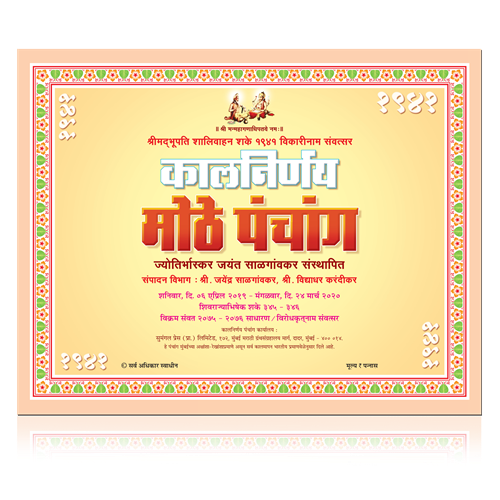 It is detailed information provider of the various Muhurat’s & days of the Hindu Panchang from ‘Chaitra to Falgun’. Two types of Panchang available in two languages. 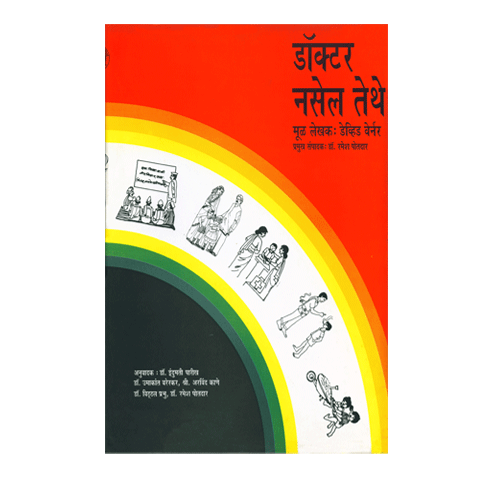 This edition is available in Marathi as well as in Hindi version in the form of a book. This gives you the information of the entire year of Panchang.